'One day there is life...and then, suddenly, it happens there is death.' So begins Paul Auster's moving and personal meditation on fatherhood. 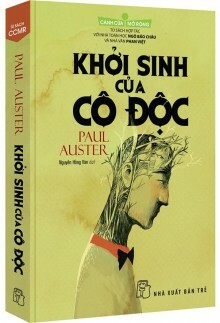 The first section, 'Portrait of an Invisible Man', reveals Auster's memories and feelings after the death of his father. In 'The Book of Memory' the perspective shifts to Auster's role as a father. The narrator, 'A', contemplates his separation from his son, his dying grandfather and the solitary nature of writing and story-telling.